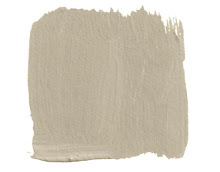 a perfect gray: Gray - It's Here to Stay! 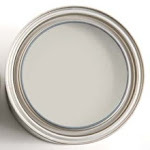 gray still reigns as one of the top neutral paint colors. see the entire Elle Decor list here. 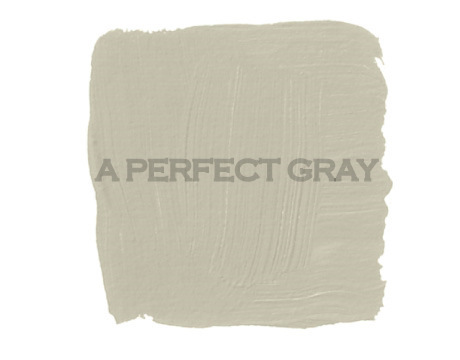 Is your favorite gray included? 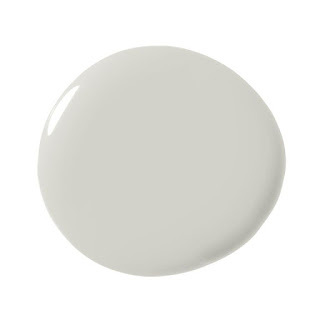 Have loved & used the color for years. 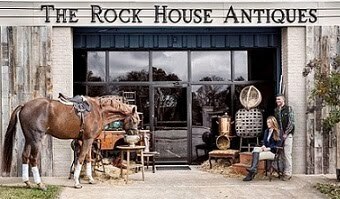 I have always loved your blog, and don't know how I missed this post. I totally agree with everything you post. Year ago, I married a man who had a beautiful home, but decorated in the most hideous colors. Gray came to the rescue! It started with the stainless steel appliances in the kitchen. Red was added. He had dusty gray/purple distressed cabinets which I could do nothing about, as purple was his favorite color. 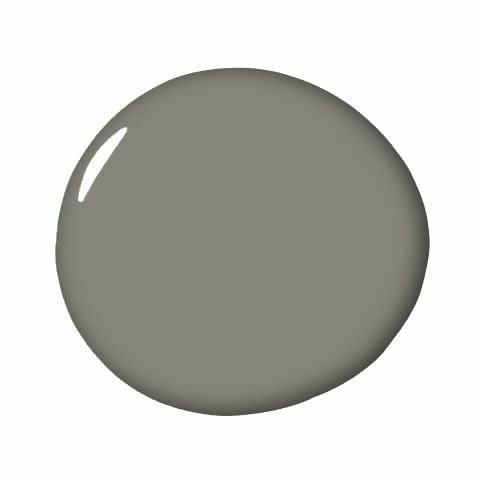 God bless Gray/Grey !! !